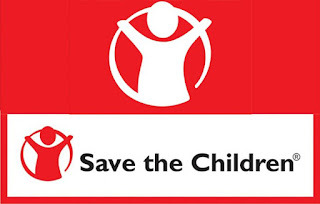 70In line with the 2001 Abuja declaration, a non-governmental initiative, Save The Children International (SCI) has called on the federal government to fulfil its pledge of 15 per cent health budget towards improving the lives of citizens, especially, that of women and children. Speaking to participants in Lagos during his presentation tagged; “Existing Global, Maternal Newborn and Child Health and commitment by the government of Nigeria”, Mr. Ayo Adebusoye, the Co- Chairman, Lagos State Accountability Mechanism on Maternal and Newborn Child Health, said in order to achieve the Sustainable Development Goals, SDGs, goal three, the federal government should fulfil its pledge. He said SDGs number three which promotes well-being for all ages is aimed at achieving a reduction of the global maternal mortality ratio to less than 70 per 100,000 live births by 2030. 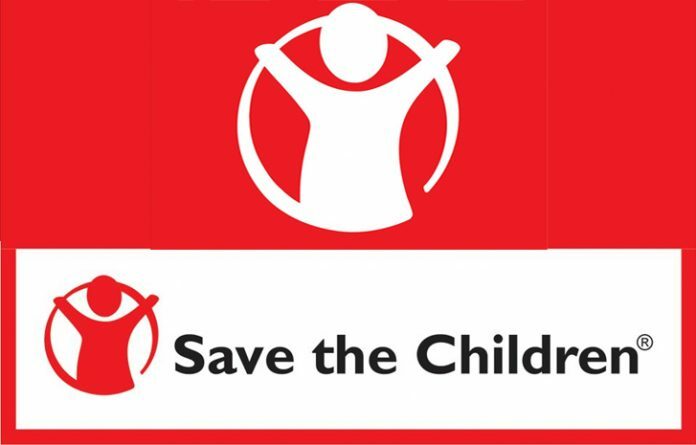 Stating further the content of SDGs number three, Adebusoye said; “By 2030, it targets to end preventable deaths of children under the age of five with all countries aiming to reduce neonatal mortality to at least, as low as 12 per every 1,000 live births and under five mortality to at least as low as 25 per 1,000 live births. Commenting on Primary Health Care (PHC) under one-roof policy by the government, Adebusoye said, in spite of the potential of the PHC to meet the health needs of majority of Nigerians, over the years, the outcomes have been sub-optimal. He blamed this on the weak system, particularly at the implementation level. On her part, Adetokunbo Lawrence, the Advocacy Officer, Save The Children International, while giving the state of maternal mortality in the country said that the under five mortality rate was 109 per 1,000 live birth while, newborn mortality rate was 34 per 1,000 live birth, according to United Nations Children’s Fund (UNICEF) report of 2016. Lawrence also said, quoting the National Demographic Health Survey (NDHS) report of 2013 that 63 per cent of deliveries happen without the presence of a skilled birth attendant. She lamented that the same report showed that two skilled health workers was for every 1,000 people, adding that, in 2015, the health budget was 6.25 per cent and 4.64 per cent in 2016. According to her, births by skilled birth attendant in Lagos State was 69 per cent in 2014 and 82 per cent in 2015, adding that health budget for Lagos in 2016 was 9.76 percent, hence giving rise in the prevalent patronage of Traditional Birth Attendant (TBA) in the State.